SourceCon is going local! 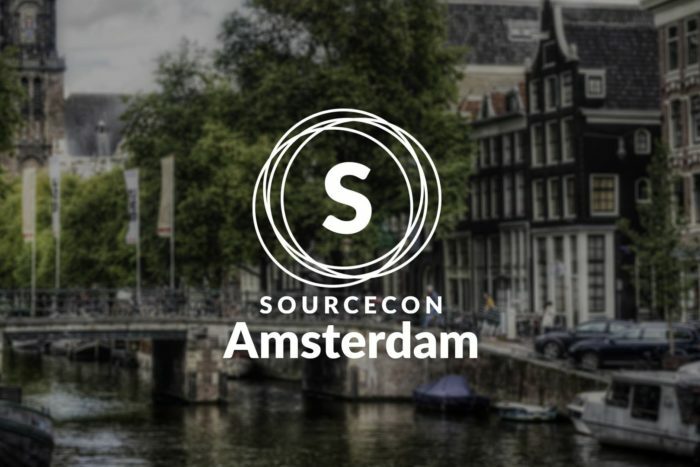 The SourceCon community is larger than ever, and it is expanding into local chapter meetups and events. If you ever wanted to know what the SourceCon community is all about, I encourage you to go out to one of our local chapters‘ meetups. Each local chapter is run by a community leader and influencer. Each chapter meets around their local schedule. If you’ve been to SourceCon, these are the perfect places to continue building the relationships, learning, and spirit of what the community is all about.